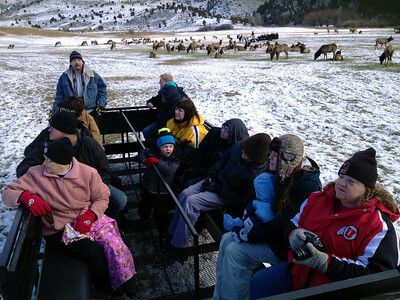 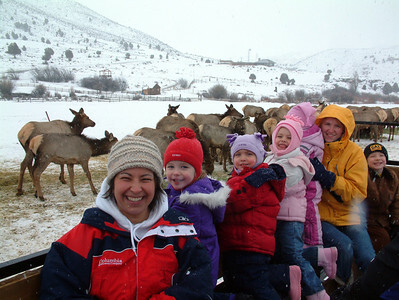 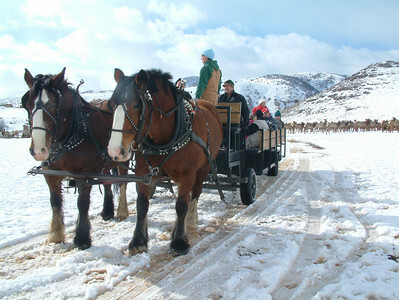 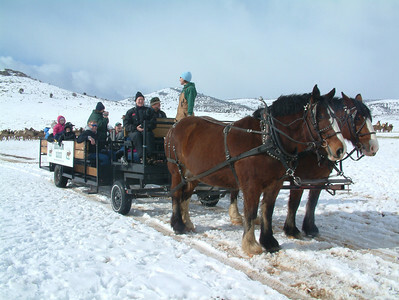 Visitors enjoy a wagon ride through the elk feeding grounds at Utah's Hardware Ranch. 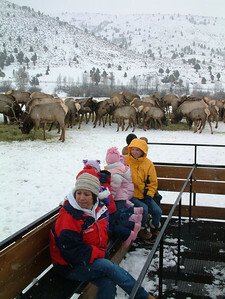 Photo by Marni Lee, Utah Division of Wildlife Resources. 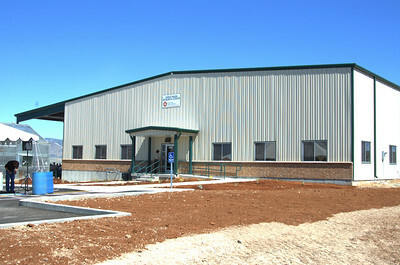 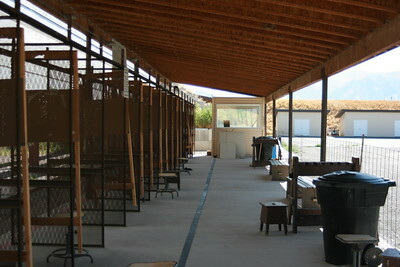 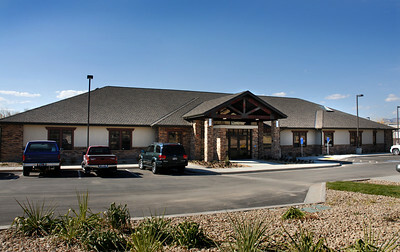 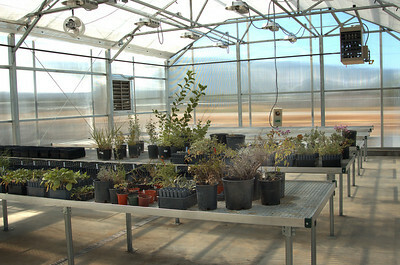 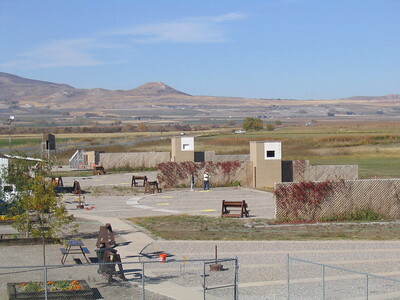 The visitors center at Hardware Ranch Wildlife Management Area. 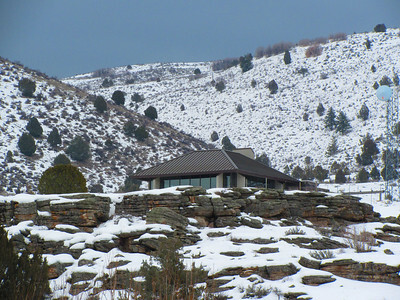 Photo taken Dec. 2012 by Amy Canning, Utah Division of Wildlife Resources. 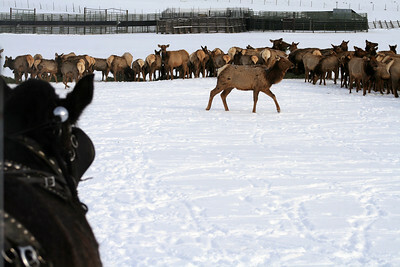 A horse-drawn wagon approaches the wild herd of elk at Hardware Ranch. 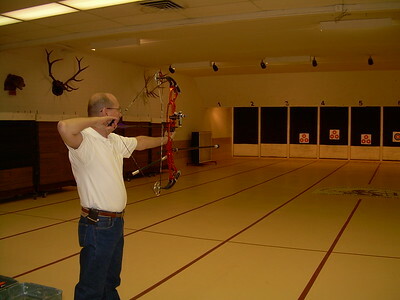 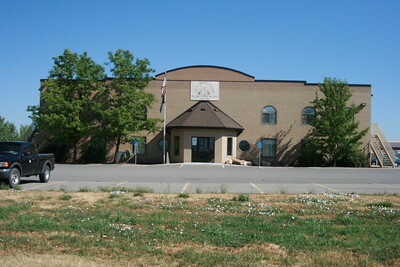 Photo taken 12-13 by Laura Howell. 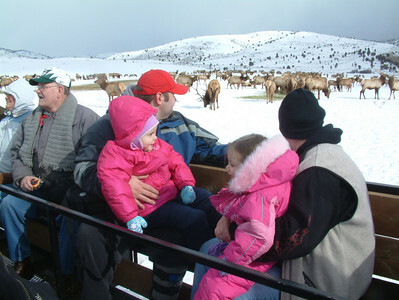 Visitors enjoy a wagon ride through the elk feeding grounds at Utah's Hardware Ranch. 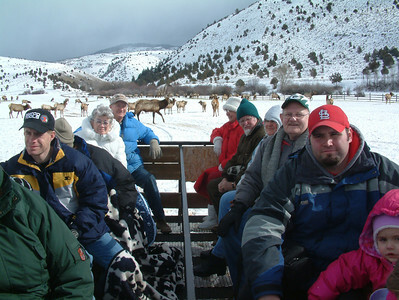 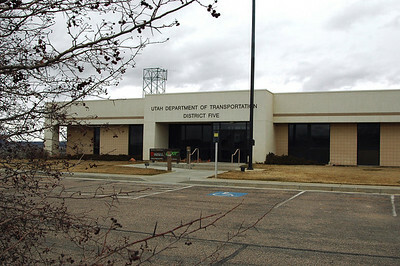 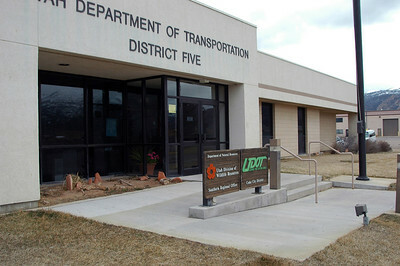 Photo by Phil Douglass, Utah Division of Wildlife Resources.